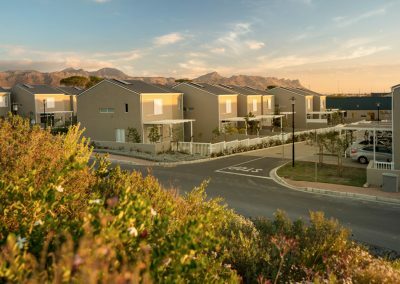 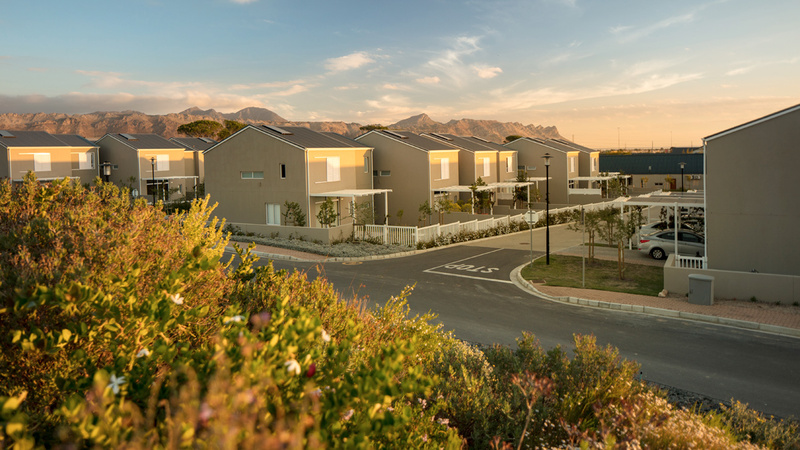 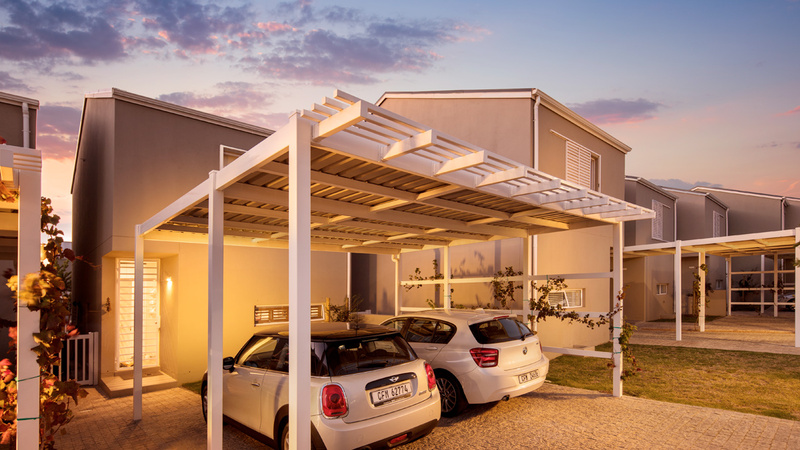 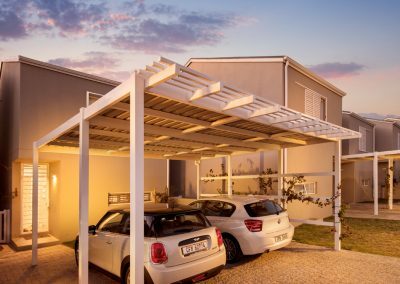 Helderberg Mountains, private garden areas and secure parking. 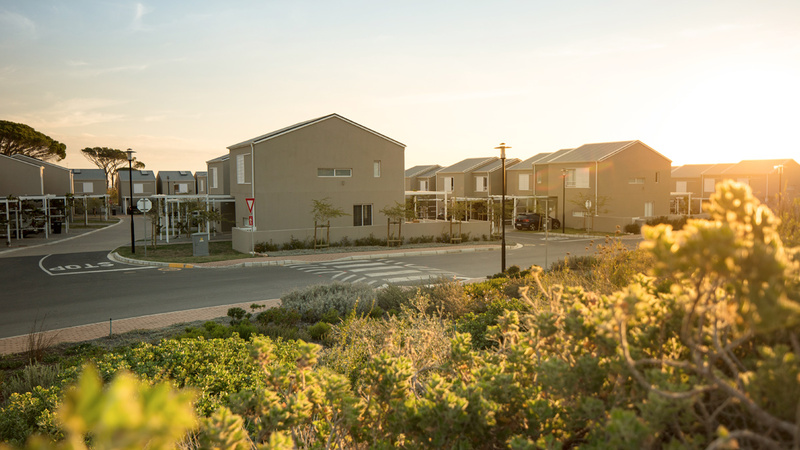 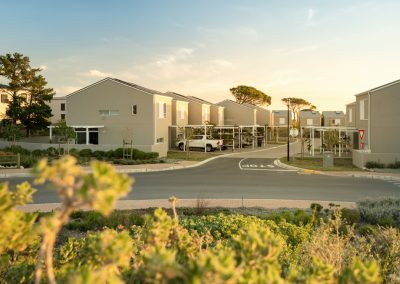 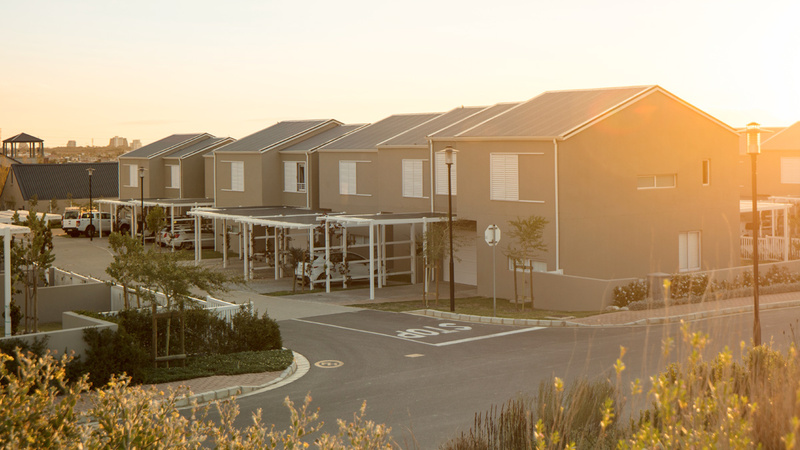 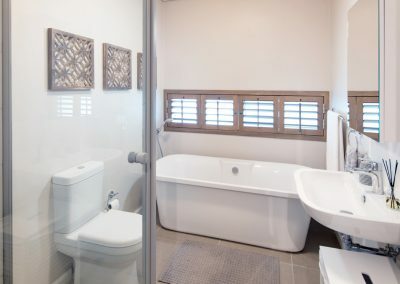 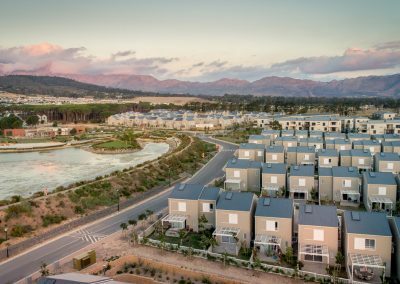 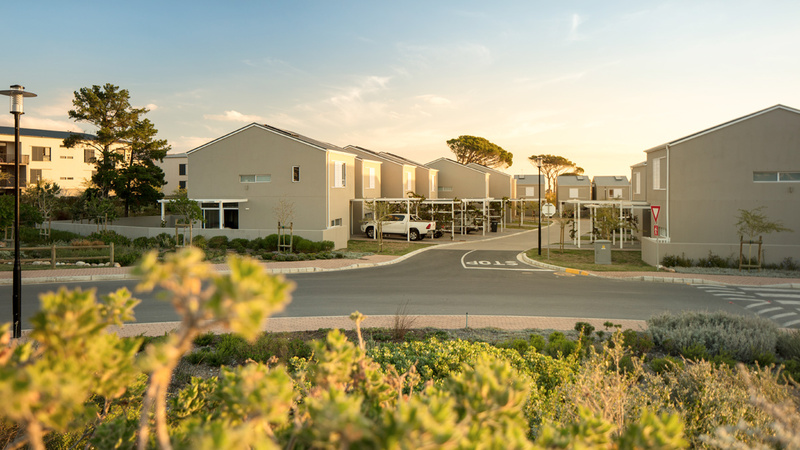 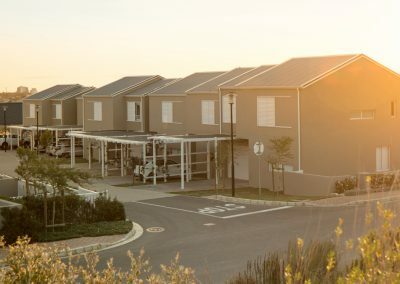 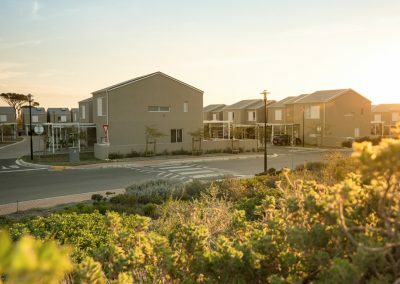 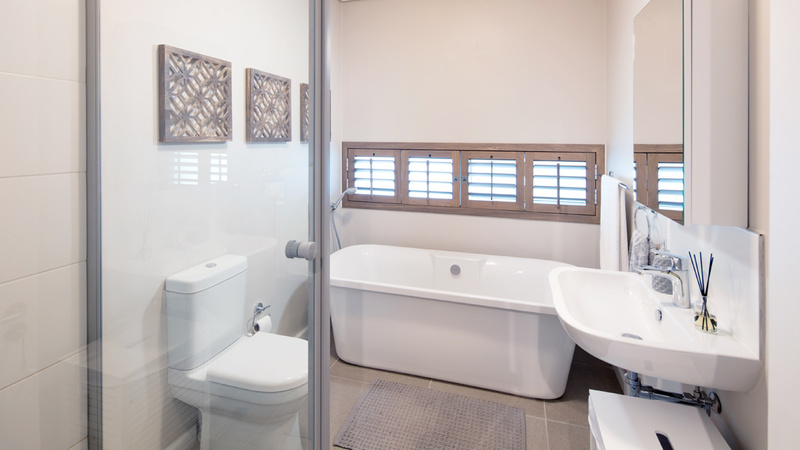 A stylish collection of modern two or three-bedroom sectional title duplex garden cottages is located ideally close to the banks of the pristine six-hectare lake. 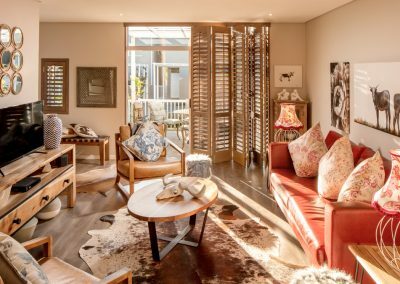 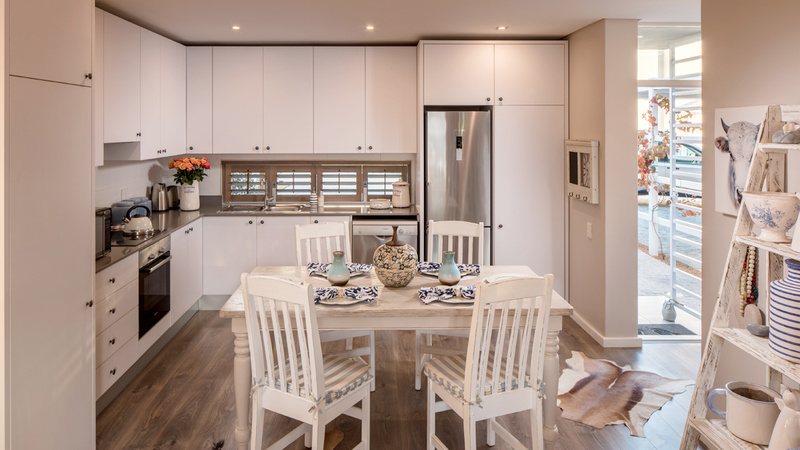 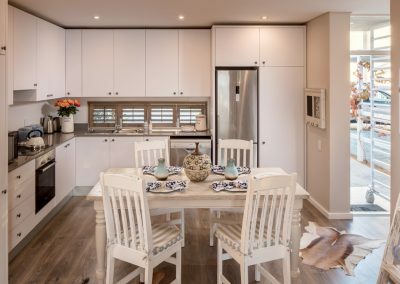 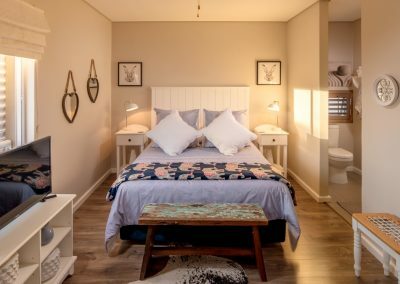 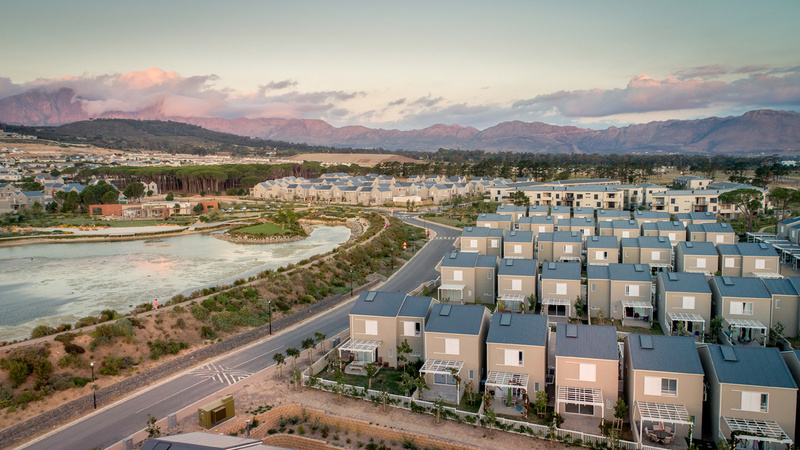 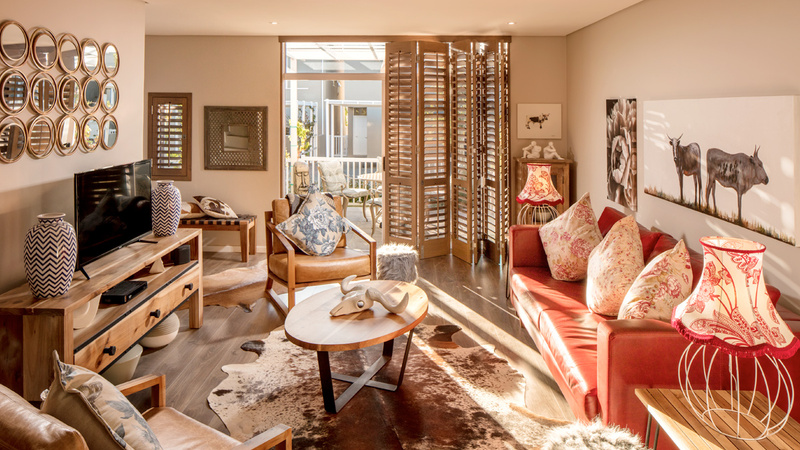 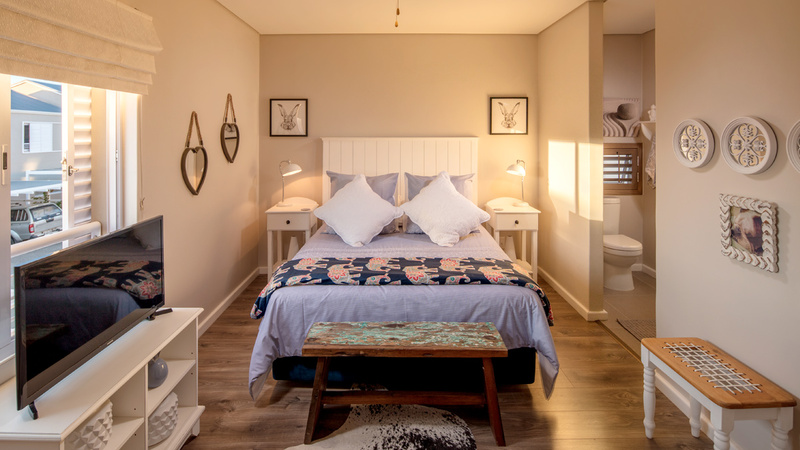 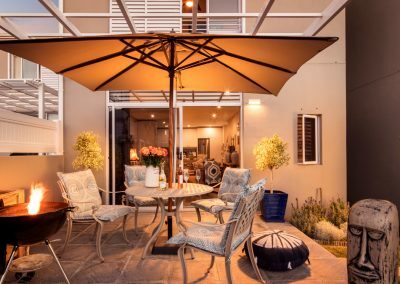 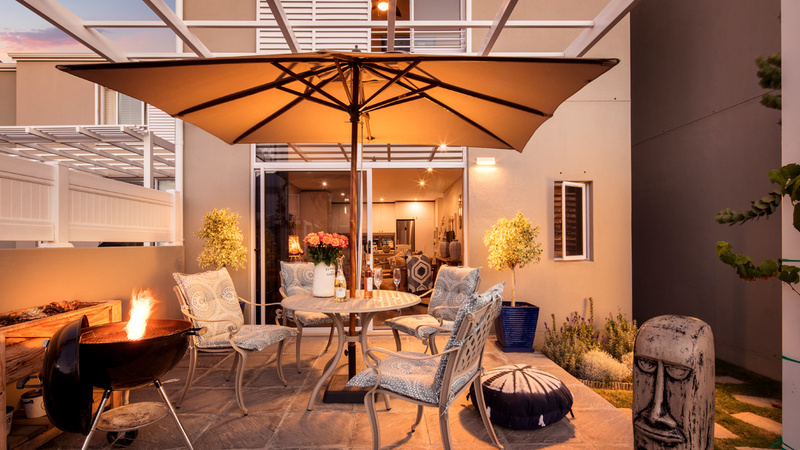 The Kingfisher Terrace garden cottages offer well-lit interiors, unspoiled views of the Helderberg Mountains, private garden areas and secure parking.